Celebrity body-shaming is not a new concept in our industry. It's something which has been dealt with since forever. If you're a famous woman and soaring high on success, no matter how you look, your body will always be the subject of endless scrutiny for the narrow-minded, public eye. 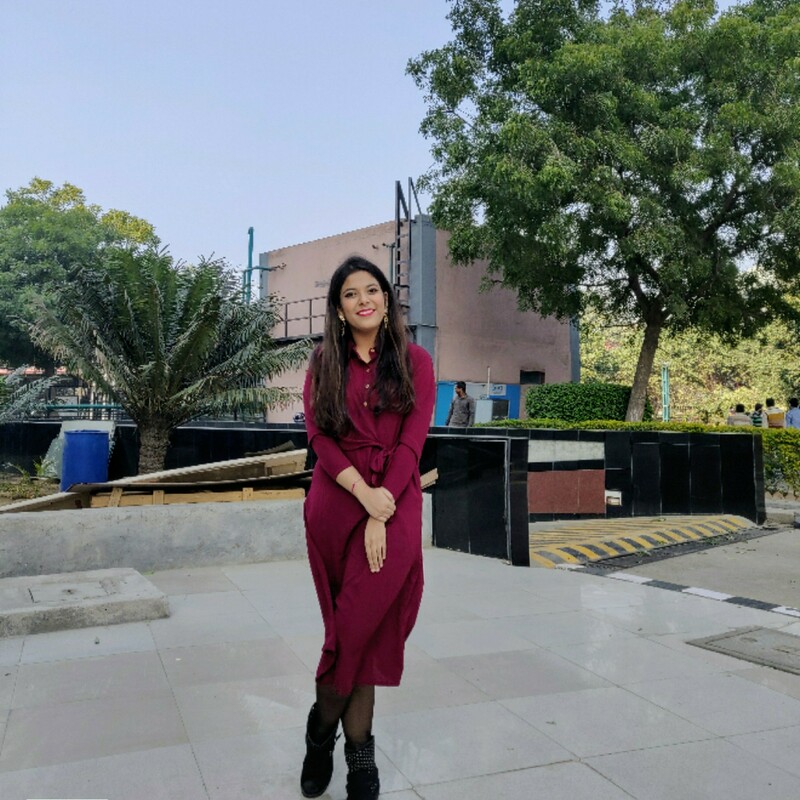 Devouring on the ideals of a 'picture-perfect' figure, our society has learnt to hyperfocus on perceived body flaws and set unrealistic benchmarks of beauty rather than value celebrities for their abilities. Being often seen in the spotlight for events, parties or promotion, they become an easy target for criticism by everyone. While the downside to being famous must be of dealing with negative comments from inane trolls or articles on social media, the upside is in the satisfaction of delivering a perfect comeback and inspiring others with your confidence. 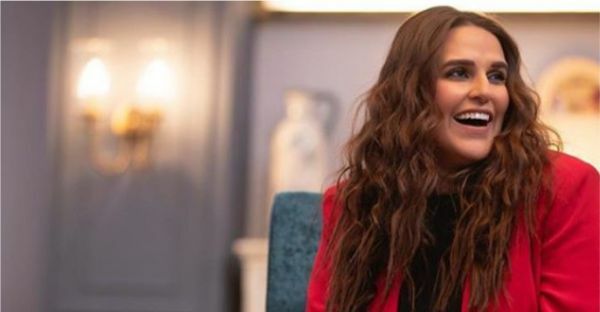 This, we learnt from our Bollywood actress and MTV Roadies' judge Neha Dhupia who just dealt with a similar scenario and boy, were we impressed with her bold response! Recently, an online fashion publication, Fashion Central, posted a headline that fat-shamed Neha for her post-pregnancy weight. Instead of taking an action towards it, Neha, itself chose to give them a savage reply through her Instagram post and used this opportunity to spread a meaningful message, too. Now that's what I call an epic takedown. You go, Neha! With this befitting reply, she proved it to all the haters and fat-shamers out there that she doesn't need to fit in. She was, certainly, born to stand out. Around 8 months ago, Neha got married to Angad Bedi and a mere two months later, welcomed a beautiful baby girl, Mehr into her family. On the work front, she's been acing it all with her super-efficient work ethic. Just about a few weeks after she got her baby back home, she was on her feet, flying for a shoot of a reality show. Currently, she is trying to get back to hosting a talk show. More power to you!